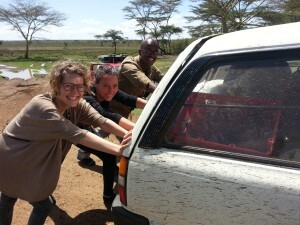 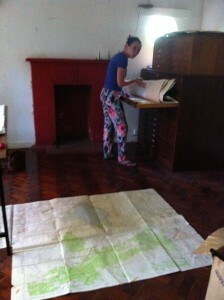 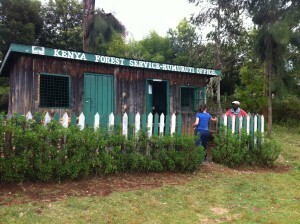 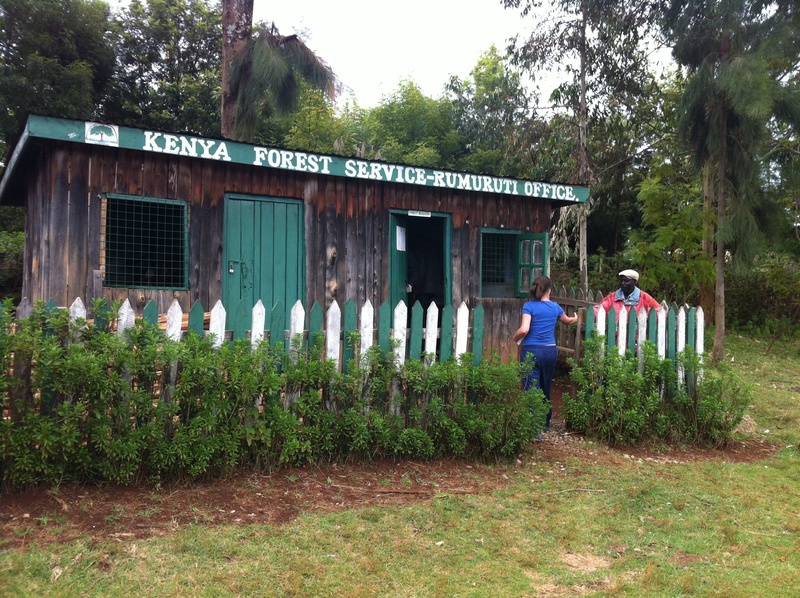 For the preparation of their fieldwork Annemiek and Marie visited their research sites in Laikipia. This included meetings with various experts, researchers, institutions and other professionals relevant for the research area, such as ICRAF, ILRI, CETRAD, Laikipia Wildlife Forum, the Kenya National Archives, NEMA and local offices for forestry and land. 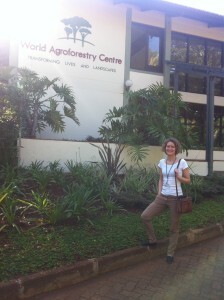 Furthermore, they participated in the paleoecology course, the BIEA Symposium ‘Reconfiguring Landscapes and Bio-cultural Frontiers’ and the archival workshop co-organized by members of the REAL group.